Hilyard, Bogan & Palmer, P.A. - Police Liability Government Liability Transportation Law Personal Injury Consumer Law Attorney. At the law firm of Hilyard, Bogan & Palmer, P.A. 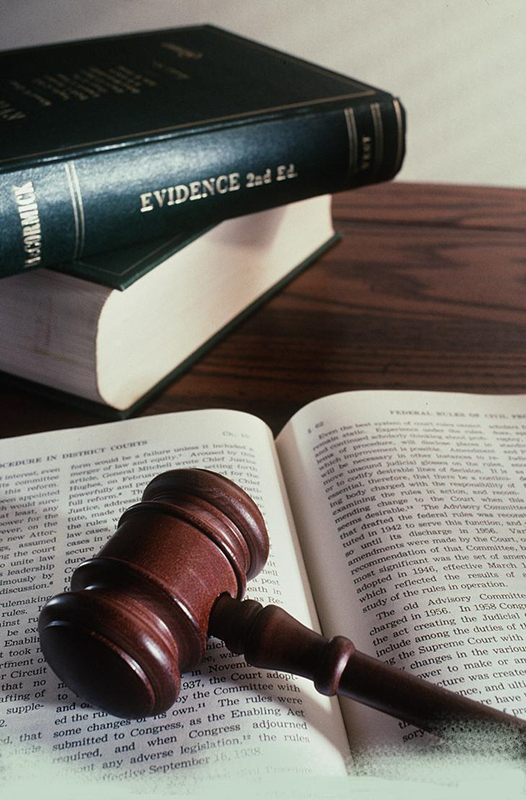 we are dedicated to providing unparalleled legal services and trial advocacy on behalf of our clients. Our law firm represents a broad range of clients, including governmental, insurance, law enforcement and transportation, as well as individuals seeking legal representation in personal injury litigation and consumer cases. Although our clientele is diverse, our attorneys are sensitive to the reality that each client has unique legal needs and concerns. Our attorneys and support staff work relentlessly to provide special care and attention to address the unique legal needs of each client. Our attorneys have a tireless work ethic and are motivated to deliver superior results for our clients while maintaining the highest standards of professionalism. We are proud that Martindale-Hubbell has given our firm an "AV" rating, which is the highest rating conferred upon law firms by that nationwide organization. The firm of Hilyard, Bogan, & Palmer, P.A. is based in Orlando, Florida, and serves clients throughout central Florida, including Orange, Seminole, Osceola, Volusia, Brevard, Lake, Citrus, Hernando and Marion Counties. Our attorneys are able to effectively manage the most complex cases using state of the art technologies, and we are committed to providing our clients with superior legal services through all phases of the legal process. Our law firm has earned the confidence of our clients, the respect of our peers, and a reputation as a tenacious law firm dedicated to meeting each client’s legal needs. Our clients feel secure in their choice to retain the legal services of Hilyard, Bogan & Palmer, P.A.